What has happened to people who built the Acropolis? Where are the statues of the temple? Why the Greeks gave their ammunition to the Turks during the fighting in Athens? On these and many other questions, we have answers! 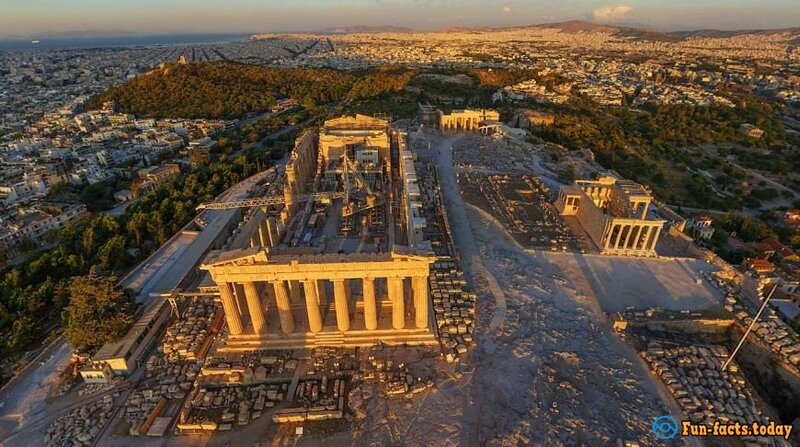 To this day the Acropolis and other masterpieces of ancient Greek architecture reached the monochromatic light. But in fact, the ancient Greeks were very fond of bright colors. 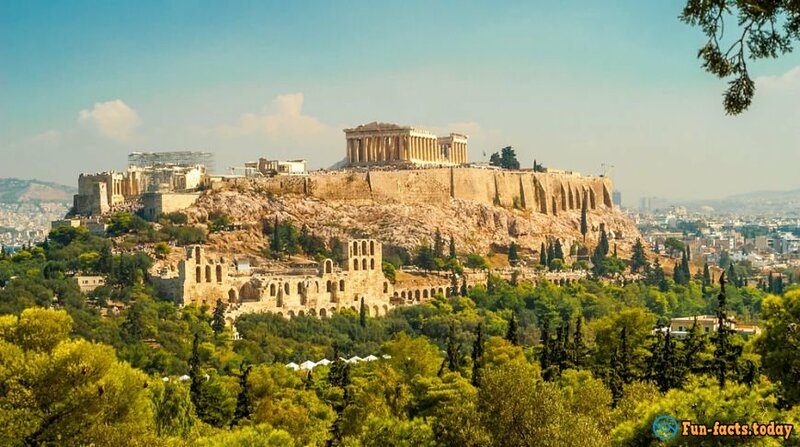 Because in the heyday of the Acropolis temples were covered with colorful frescoes and stucco, and then under the influence of the sun, wind, etc. paint only faded. Acropolis was built on top of the hill as a fortress, where citizens could take refuge if Athens captures the enemy. Besides, here it was convenient to monitor the location of the enemy. 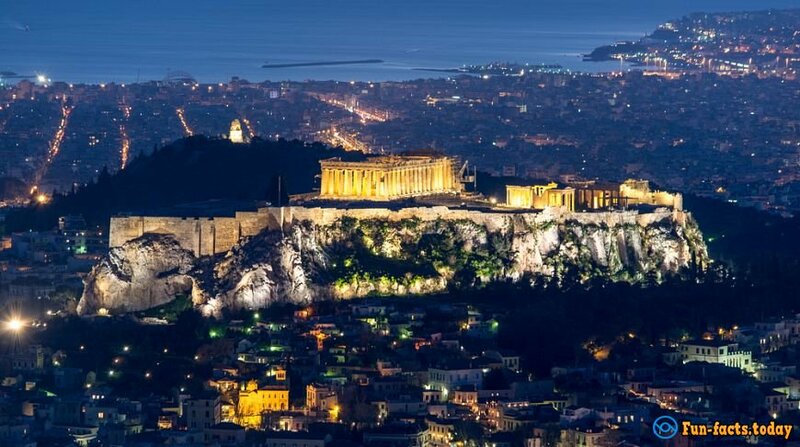 After many centuries, during the national liberation war of the XIX century, the Acropolis again was used for its intended purpose. Many marble statues and decorations were removed from the Acropolis in the XIX century. The culprit was the British ambassador in Constantinople - Lord Elgin. He collected most of the Greek heritage monuments and transported them to his homeland. The Greeks, of course, considered it a robbery, and barbarism. But Elgin acted from noble motives - he saved works of art! Although then he sold them to the British Museum for 35,000 pounds. Historians and archaeologists still amazed by the technique in which built the temples of the Acropolis. Every detail is carved from pure marble and precisely tailored to the place. Moreover, all components and parts are interconnected without bonding solution! During the construction of the temples, Greeks used their measurement system. At its core lay length of the different body parts: fingers, feet, hands, elbows, etc. And it was long before the creation of "Vitruvian Man" Da Vinci! 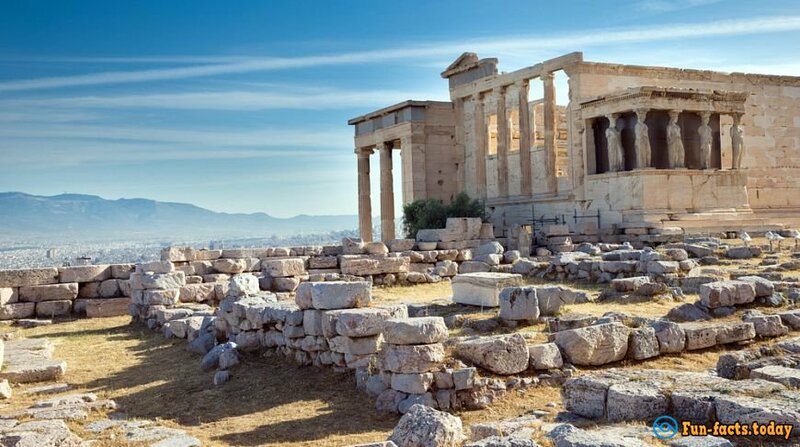 According to historians, the worst damage to the Acropolis was in 1827, when, during the siege of Athens Turkish kernel got into the Erechtheion temple. In the same period of the national liberation war, there was a tragicomic case. Turkish garrison took refuge in the Acropolis, and there it was found by the Greek soldiers. The Turks were not able to shoot for a long time because they have run out of bullets. Then they began to destroy temples columns to extract lead from the stems and cut them into bullets. Shocked by such barbarism Greeks themselves have provided ammunition to enemies so that they stopped to destroy the shrine. The main gate of the Acropolis - Propylaea - became the prototype for the Roman triumphal arches, which are now available in many European cities. And Brandenburg Gate in Berlin is almost exact copy of Propileyah. 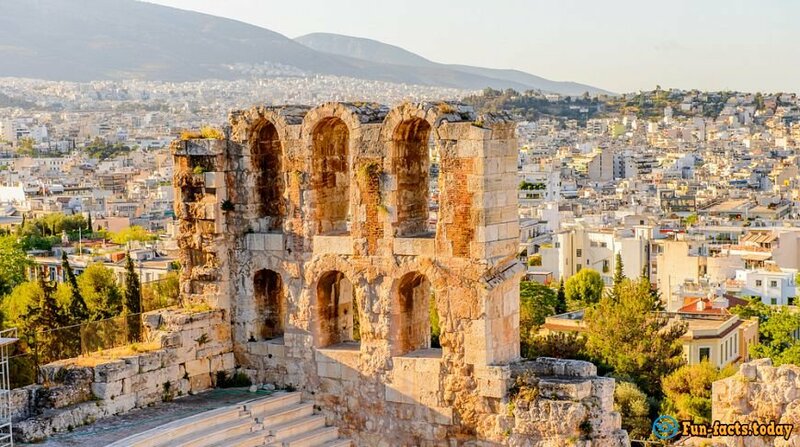 Acropolis is not one building but a complex of 21 historic monuments. 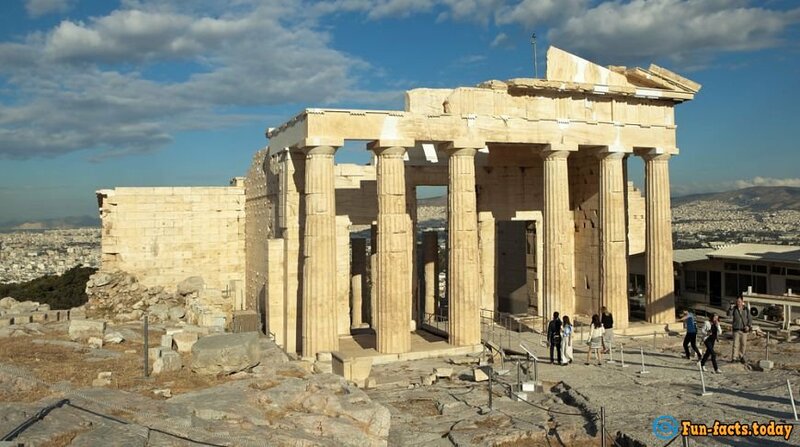 The Parthenon was built in honor of the patroness of the city - the goddess of wisdom, Athena.